Couture for Canines is an ongoing fundraiser to assist with the care of all the dogs that come through Misfit Manor. We have partnered with Cheeky Chic Boutique in Windsor NS. Cheeky Chic is an upscale ladies consignment store. You may donate any new or previously loved clothing (in new condition) directly to Cheeky Chic and ask them to put it on the Misfit Manor Dog Rescue account. 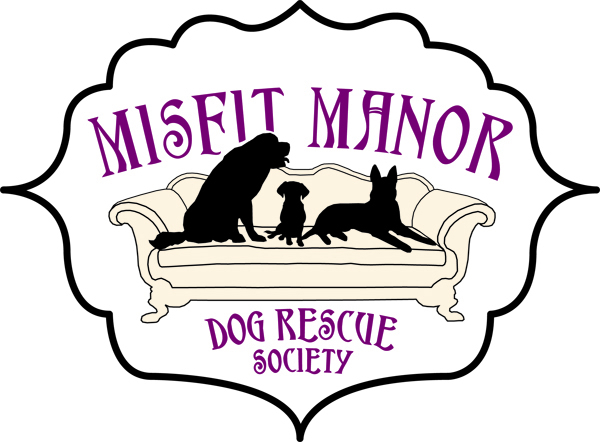 All monies made will go directly to the care of the dogs of Misfit Manor. We are also a proud Community Partner with Consigner's Place in New Minas. Just let them know you'd like your donations to benefit Misfit Manor Dog Rescue.